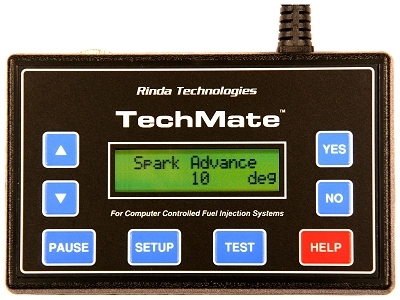 Rinda Technologies - MerCruiser Scan Tool Spec. Flagship Marine, Panther Air Boats and more. 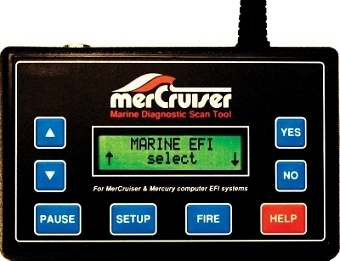 This specification page refers to both the MerCruiser and TechMate marine scan tools. All specifications shown below pertain to both tools. Scan tools must be equipped with Version 6 software for support specifications listed below to apply. Kodiak, Flasgship Marine and more. tests and view a wide variety of EFI system information. 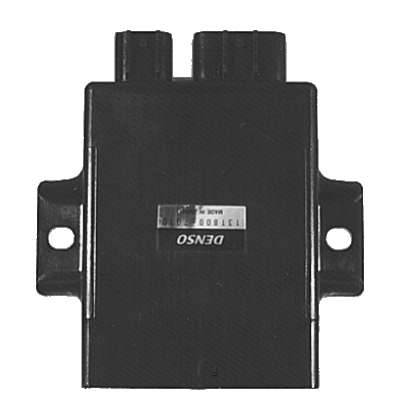 with GM-Delphi marine fuel injection are also fully supported. limit positions, plus much more. 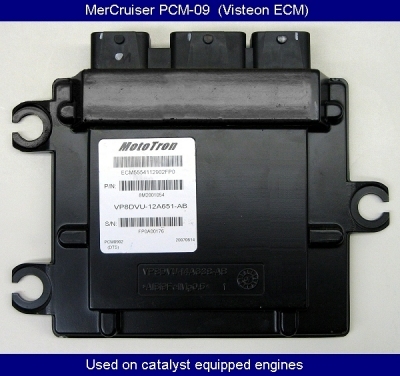 2009 model year engine's equipped with catalytic converters. 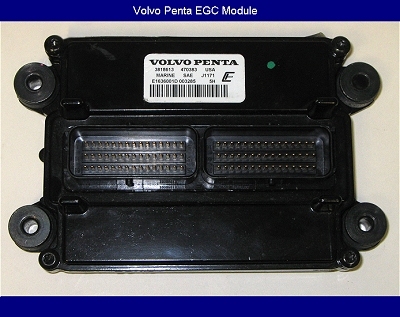 and are designed to meet California emission requirements. erase faults, read engine hours and more. 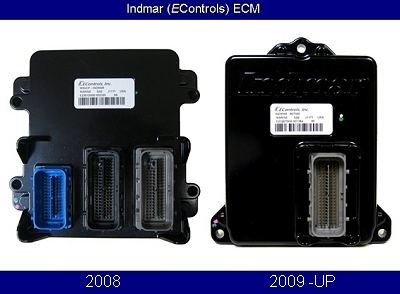 fault codes and view EFI system information. 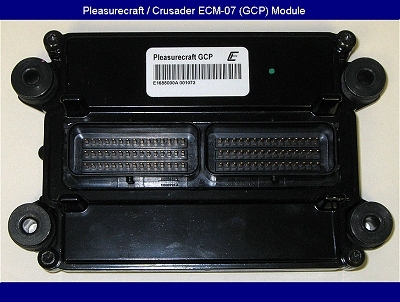 an engine has operated in several preset RPM ranges. Copyright (C) 2014 Rinda Technologies Inc.